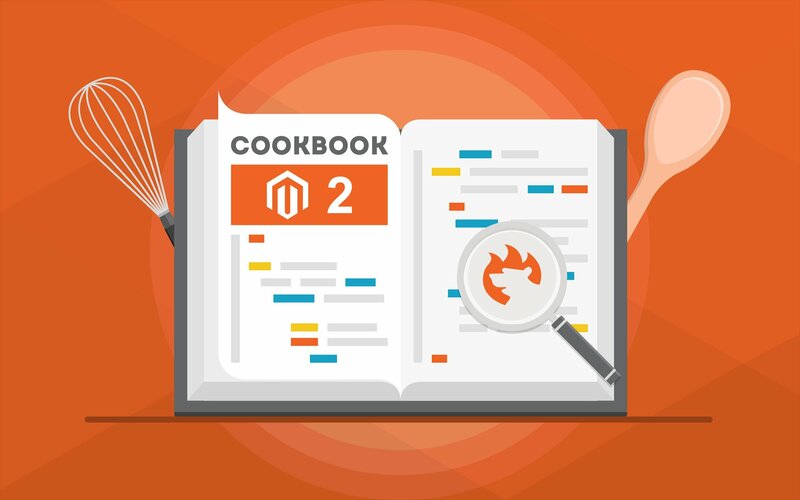 If you don’t know how to import customers to Magento 2, you’ve come to the right place. Below, we shed the light on Magento 2 customers import. There are three separate entities designed to simplify import from external sources by default: System > Data Transfer > Import > Entity > Customers Main File // Customer Addresses // Customers And Addresses. Let’s describe each one. Without further ado let’s dive into the customer import process starting with getting the import table we will be using. There are several ways of getting the sample import table for customers import. Let’s cover all of them. In your Magento 2 backend – In ‘Entity Type’, select ‘Customers And Addresses (single file)’. The link with Magento customer import sample CSV will be displayed. Download it for further exploration. At GitHub – navigate to the FIreBear Studio GitHub and download the file with required entity type. At Google Sheet Master Table – FireBear team composed a Google Sheet where we have gathered all import entity types with description and sample values. Now that you have got the sample file, you can use it to compose your own import table. To get a complete understanding of the CSV table formatting and which Magento 2 customer attribute does what – read the following chapter. The import table can be either a CSV file, if you are using native Magento 2 import, or CSV, XML or Google Sheets if you are using Improved Import and Export extension. If you have decided to create the table manually make sure to edit the field separators, text delimited and character set. In case you want to stick to your own table formatting, or your supplier provides you with the custom formatted import table, you can always take advantage of the field mapping right inside the import screen. Customers and Addresses – think of it as a conjunction of the first two, with the exception to some customer attribute names, that are a little different. You can get a full Magento 2 Customers Main File table with the attribute description and sample value reference at the Master Google Table. There you can click every customer attribute and get a quick reference of the attribute and which value is expected from you in the column. prefix Name Prefix of the customer Any character value Mr.
suffix Name Suffix of the customer Any character value Jr.
As with the Customers Main File you can get a complete import table with all the attributes described from the Master Google Table. prefix Customer’s name prefix Can be any character value Mr.
suffix Customer’s name suffix Can be any character value Jr.
Customers and Addresses table combines both Customers Main File and Customer Addresses table attributes. However, you cannot compose this type of table just by combining the attributes from the latter two as there are peculiarities to the attribute naming. That’s why it is much easier to get a sample table from Master Google Sheet. Or you can use the table below to compose the table or for the reference purposes. _address_prefix Customer’s name prefix for address Can be any character value Mr.
_address_suffix Customer’s name suffix for address Can be any character value Jr. But you can essentially improve the aforementioned procedure with the help of the Improved Import & Export Magento 2 extension which allows applying mapping, automating import/export procedures, as well as selecting various sources for import/export that are not available in default Magento 2. We will get to this later in this post. Now, that you have learned all customer attributes it is time to proceed to the actual import. You are probably familiar with native Magento 2 import procedure, that’s why we’ll describe how to import customers using Improved Import and Export extension by FireBear Studio, and what benefits the store owner gets using the extension. Back to importing customers, follow the next steps to master the customers import procedure. The import job can be created at System > Improved Import / Export. There you will the the import job grid, where you need to click ‘Add New Job’ button. At the new job screen you will be presented with the general job settings. Here you can name the job, to identify it in the job list. Set the job schedule, in case you know that you will be importing the job, say, every Monday. And specify the locale of the store you will be importing to. We have described the table structure for every entity above, so we consider that you have already composed the table. Delete – delete old customers. Then, you can select one of two options: Stop on Error and Skip Error Entries. Specify number of errors to halt import process. Enter field and multi value separator. Enable Magento 2 fields enclosure if it was used in the import CSV file. This is especially handy in case you are trying to import table of the different from supported by Magento 2 formatting. For example if you with your colleagues use a single Google Sheet to approve edits, the only thing you are left to do – is to paste the link and you are good to go. The sheet can be edited every week, and the import job can run automatically every week, speeding up your import management process. After the file has been uploaded click the ‘Validate file’ button, to let the extension make sure the table is properly formatted. If you have got the import table from the different ecommerce platform, or you are importing it from your CRM system, you can always take advantage of the attribute mapping. Here, you can either select the platform you are import from and let the extension do the rest of the mapping process. Or, you can map all the attributes manually. The process is really simple. The only thing you are left to do now is click ‘Save & Run’ button to start the import process. The extension will present you with the import log where you can check how the import process went. This it it! You have just imported customers to your store using Improved Import and Export extension. 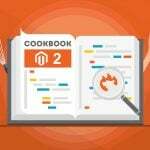 If you are interested in importing other entities to your Magento 2 store – refer to the dedicated blog posts in the beginning of the article. For further tips, check our Cookbook. Magento® is a registered trademark of Magento Inc.